For the past two days we have been shopping around at GlobalShop, the largest s tore design and at-retail marketing show in the United States, and seeing as today is the final day of the Las Vegas expo we are wondering what catches your wandering eye when shopping? The past few days we have seen it all from P.O.P. displays and store fixtures or digital signage to creating a memorable dining environment or illuminating artwork at a museum. What have you seen that catches your attention? 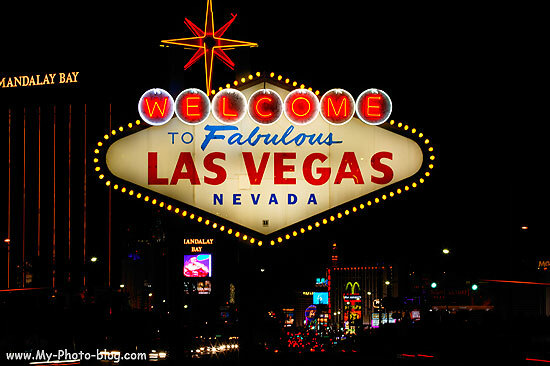 Is it the flashy Las Vegas sign or something more simple?